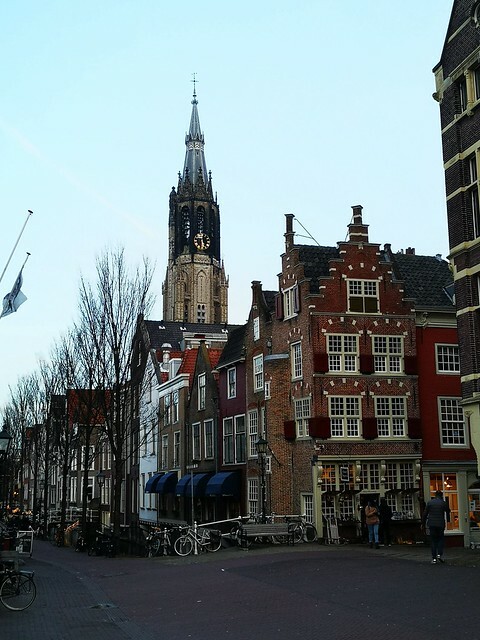 It’s been a while since I’ve treated you to a travelpost, but today you can read one about Delft and a visit to Royal Delft to be more precise! 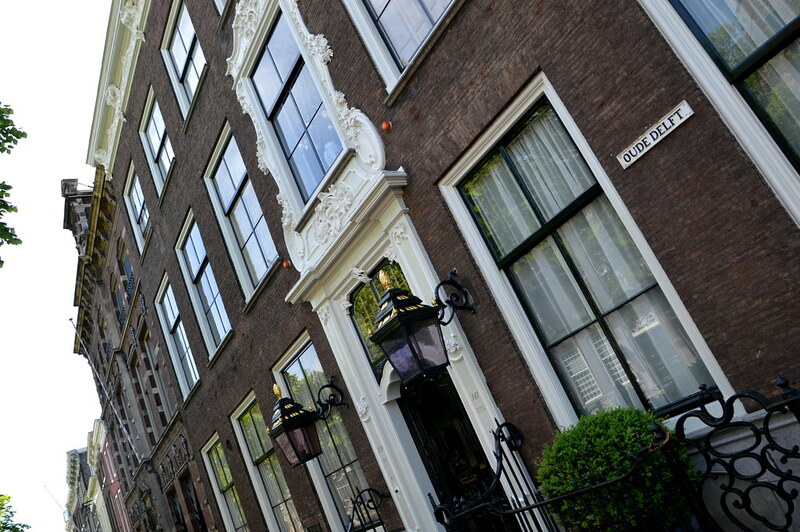 This entry was posted in Holland, Travel and tagged citytrip, delft, delft blue, holland, royal delft, Travel. A couple of months ago, at the beginning of May, my husband and I decided to go on a daytrip to the lovely Dutch town of Delft. I took heaps of pics that day (what did you expect?!) 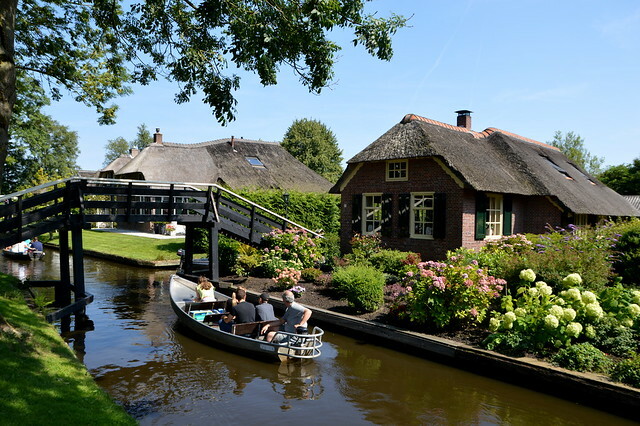 but I haven’t shared them with you just yet… until today that is 😀 Let me take you on a trip through this authentic piece of Holland! 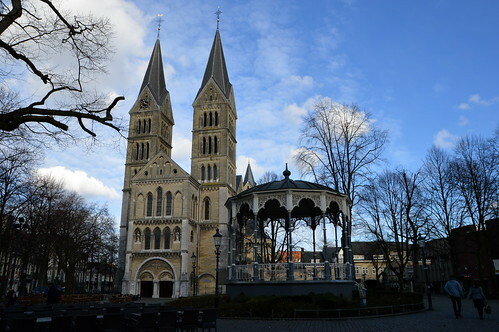 This entry was posted in Holland, Travel and tagged delft, holland. Last year in August, my husband and I went to Groningen for a couple of days. I have shared with you several posts about what we did those days, but I’ve got one more thing for you that’s definitely a must-see: Hortus Haren! 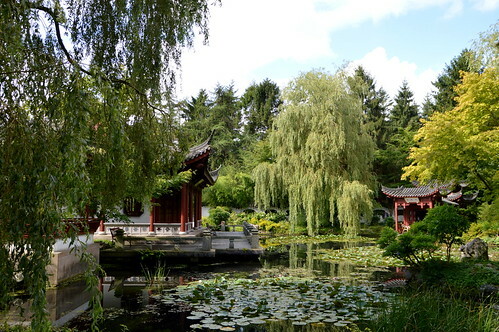 This entry was posted in Holland, Travel and tagged groningen, hortus haren, Travel. Last week I told you about my visit to the Designer Outlet in Roermond. One of the reasons I like going to this outlet village, is the vicinity of the city of Roermond, which is worth a little visit on its own! 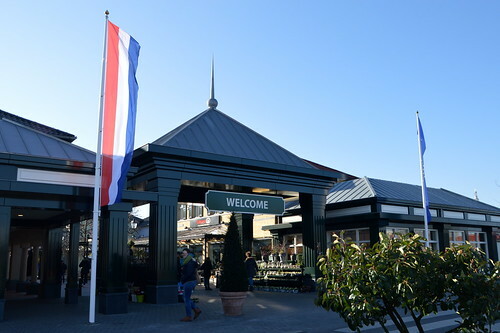 This entry was posted in Holland, Travel, Uncategorized and tagged designer outlet, holland, outlet village, roermond. 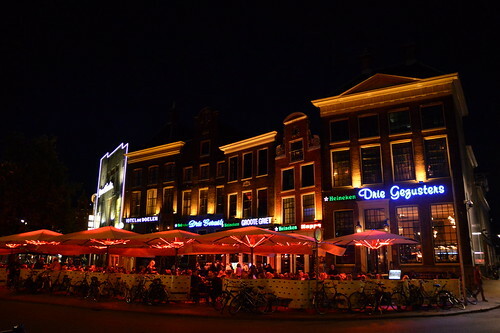 Groningen is a city which is very much alive by day, and even more so at night when all lights are lit! In today’s travelpost I give you a photographic impression of Holland’s most northern town by night. But first I tell you where we had lunch and diner… Read on I’d say! This entry was posted in Holland, Travel and tagged dinnercafé soestdijk, feliz fine food, groningen, holland, louis xv restaurant groningen, prönk, Travel.